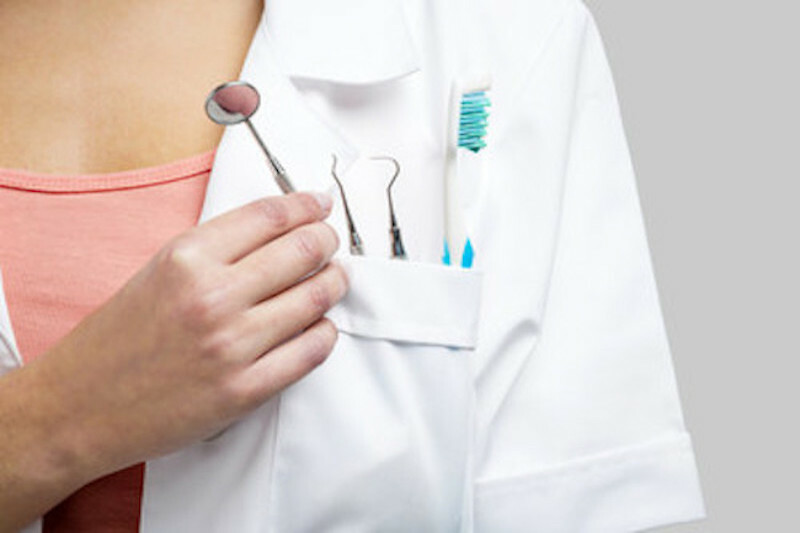 With an emphasis on preventative care, we offer a full range of dental services to meet the individual needs and preferences of each patient. 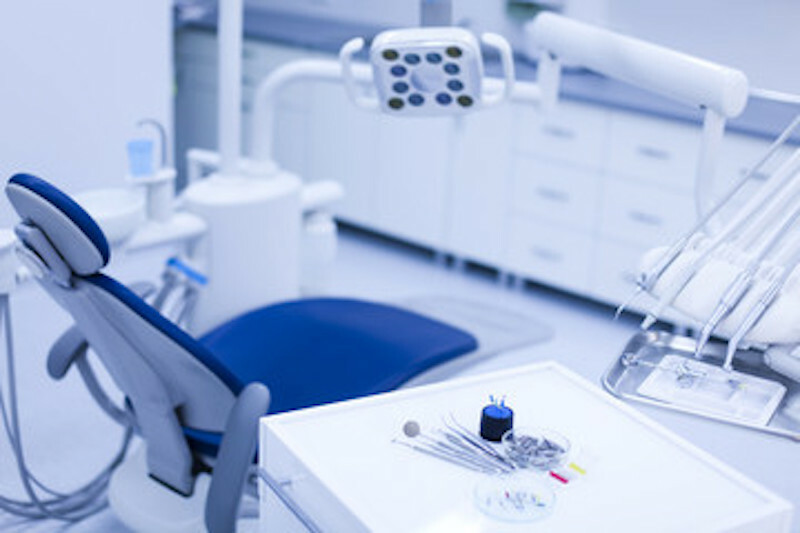 From routine cleanings to complete smile makeovers, we utilize the latest dental techniques in Champaign, IL at Dankle Brunson & Lee Ltd to give our patients the most advanced dental treatment options. 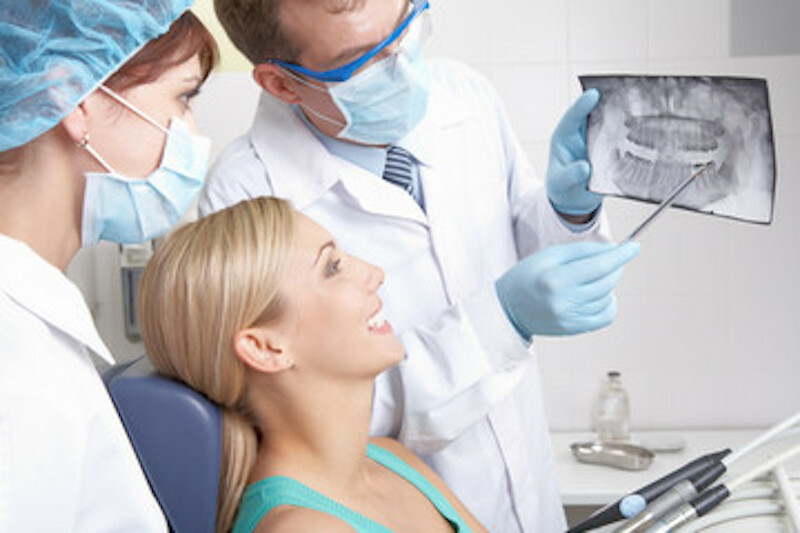 "Dr. Dankle and his staff were, hands down, the best dentist experience that I have ever had...and it was a root canal! 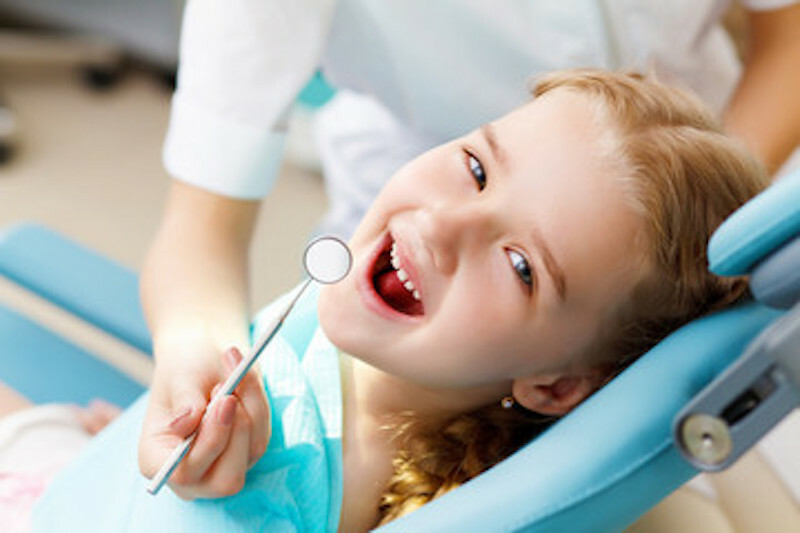 Caring, kind and compassionate dentistry at it best can be found here. Highly recommended." "I love this office! 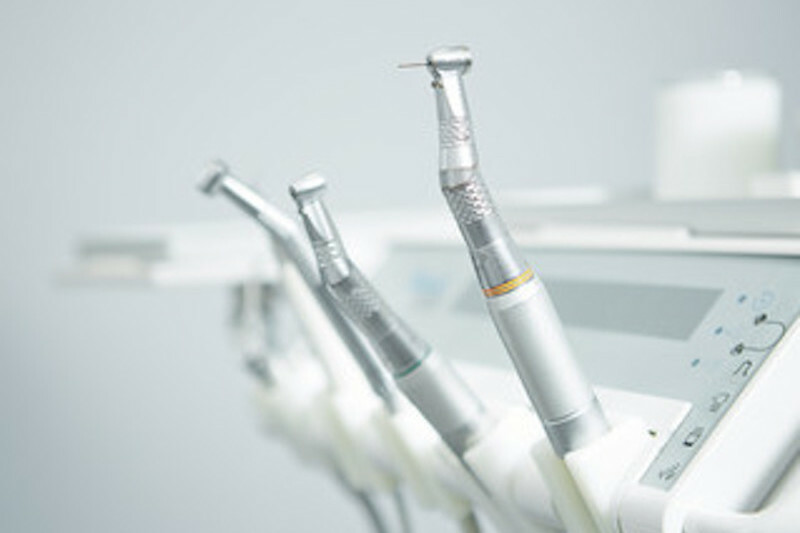 Great staff and excellent dentists. 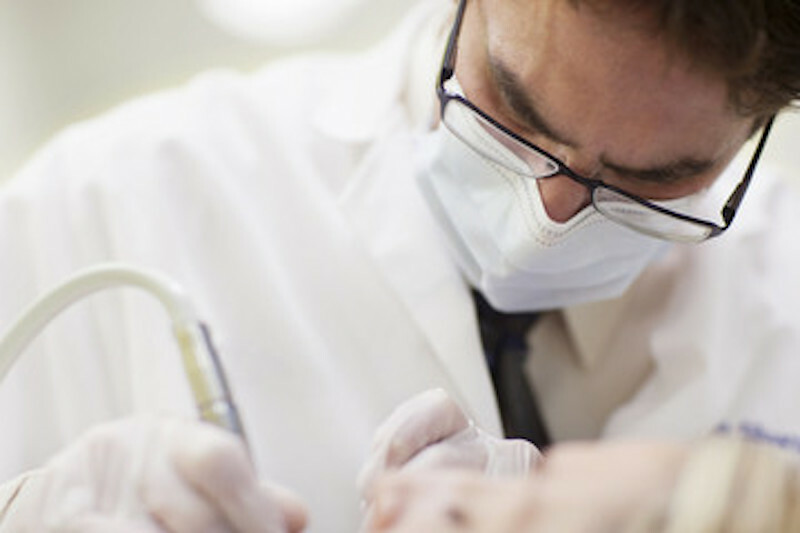 I wouldn't go anywhere else for my dental work!" "I wasn't expecting to go in and like the place so much.  However, there is a strong likelihood that I will choose Dr. Brunson for my future dental needs. He was very nice, thorough, patient, and professional."